If you’ve read my agile journal so far, you know that I love getting involved in the local Agile community here in Toronto. I have invested a lot of my time in this community since May 2016, not only to learn but also to give back to the community. I can even go to the extent of saying that everything I know about Agile is because of this community. 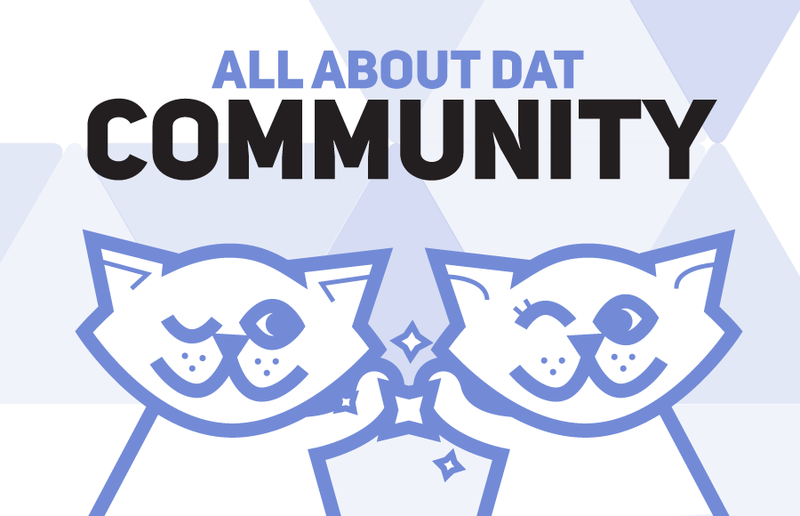 What is so special about this community anyway, you might ask? Wait a minute! How is that word simple, Noel? Well, even though the sound of that word is something quite atrocious (Mary Poppins, anyone? ), it simply means wonderful or fantastic. So, what will this community do for you? All that sounds great, Noel! What if I don’t live in Toronto? As you can see, there are 54 meetup groups spread across 12 different countries. That’s amazing. What if I don’t live in one of those countries, Noel? Not all local Agile meetups are a part of this online meetup community. A good example would be to look at the list of meetup groups within Toronto which I have curated, and you will see that only 3 out of 10 meetups from my list are a part of this Agile Alliance Community. The remaining 7 meetup groups (and there are more which I haven’t included in my list) are also active, meaning they organize regular meetups. Simply search for the keyword “Agile” on the meetup.com website to see which related meetups are happening within your city/area, and join the ones which have meetups scheduled in the coming months. That’s great, Noel. What if there are no meetups within my city/area and the closest one is in the next suburb which is miles away from where I live/work? Start one, like we did. Dedicated to the Agile Community of GTA, My heart is filled with gratitude for this community.